Treat your feet to our pillowy-soft Cotton Crew technical street sock, made from a standard supersoft cotton & spandex that’s strong, stretchy, and resistant to pilling. 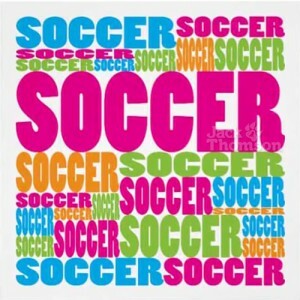 All orders placed can be sent to the USA· These socks are made .. Treat your feet to our pillowy-soft Cotton Crew technical street sock, made from a standard supersoft cotton & spandex that’s strong, stretchy, and resistant to pilling. 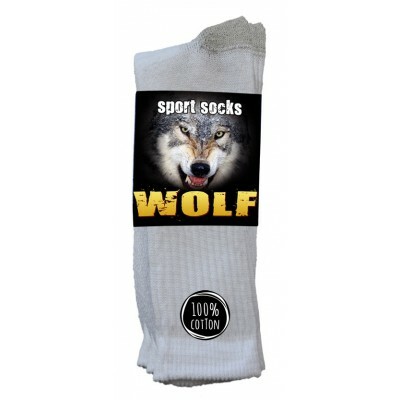 · All orders placed can be sent to the USA These socks are made from a bre..  Excellent range of cold storage socks and industrial socks, in addition to thermo and cushion crew sock designare designed to protect against all low temperature work conditions and environments. 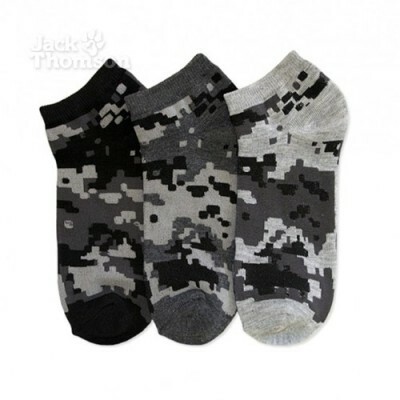 Guaranteeing maximum comfort and protection from cold weather environments, our socks come in .. 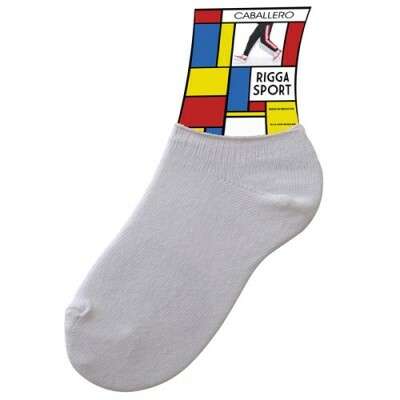 These essential socks are formed from a shape-retaining, mercerized cotton-nylon blend and finished with a reinforced toe and heel for added durability.• Mid-calf length.• Cotton/nylon/Lycra spandex • Sale per dozen Available Colors; Black, White, Gray or Mix Colors • Mad.. 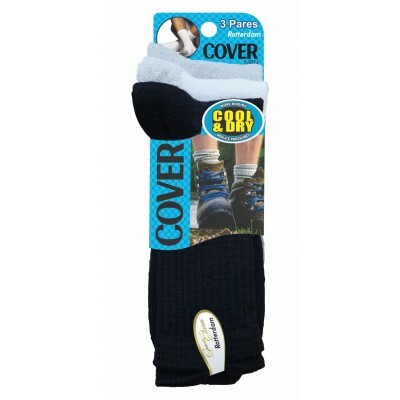 These ankle-length socks are half cushioned to provide optimal protection to your feet.All orders placed can be sent to the USA• Cut low to the ankle, with a raised Achilles band at the back, made in a fabric blend with Coolmax technology to keep feet drier, cooler and healthier across all situati.. 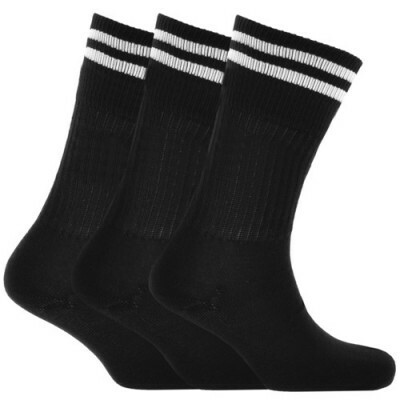 These ankle socks are designed to keep your feet relaxed throughout the day.All orders placed can be sent to the USA• Cut low to the ankle, with a raised Achilles band at the back, made in a fabric blend with Coolmax technology to keep feet drier, cooler and healthier across all situations and sport.. 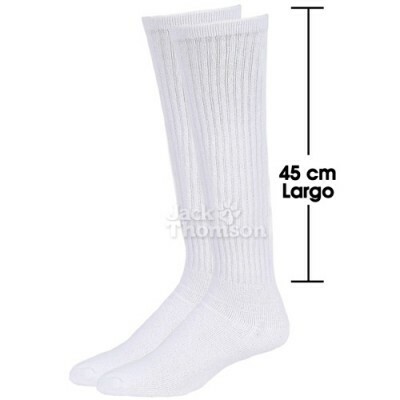 These ankle socks are half cushioned to provide optimal protection to your feet , giving you the best lookAll orders placed can be sent to the USA• Cut low to the ankle, with a raised Achilles band at the back, made in a fabric blend with Coolmax technology to keep feet drier, cooler and healthier .. Your ankles have suffered long enough; it's time to let them run free for summer. · No-Show Socks are made with mesh panels and a stretch cotton for breathability and a snug, soft feel.· They're.. Treat your feet to our pillowy-soft Cotton Crew technical street sock, made from a standard supersoft cotton & spandex that’s strong, stretchy, and resistant to pilling. 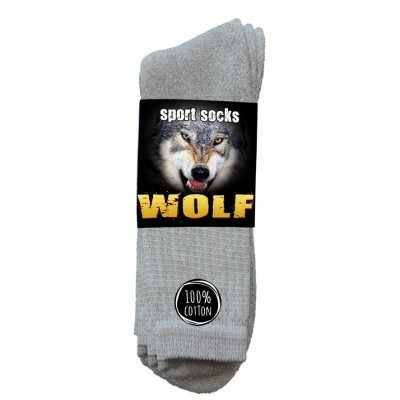 · These socks are made from a breathable stretch cotton, which .. 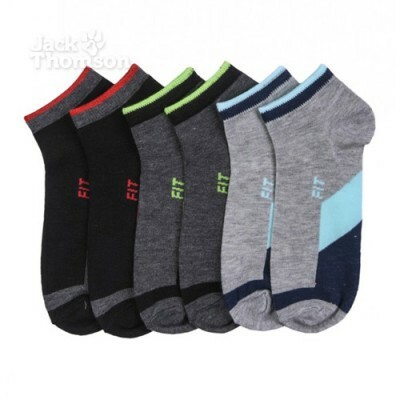 These ankle socks are designed to keep your feet relaxed throughout the day.• Cut low to the ankle, with a raised Achilles band at the back, made in a fabric blend with Coolmax technology to keep feet drier, cooler and healthier across all situations and sports disciplines.• Optimum protection and a.. These ankle socks are half cushioned to provide optimal protection to your feet , giving you the best look• Cut low to the ankle, with a raised Achilles band at the back, made in a fabric blend with Coolmax technology to keep feet drier, cooler and healthier across all situations and sports discipl..
Inicia hoy mismo tu propio negocio vendiendo nuestros artículos. ¡Gana dinero vendiendo es muy simple! 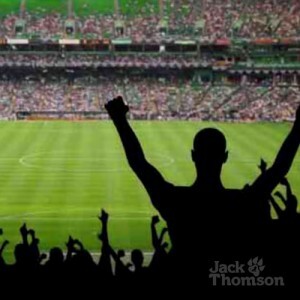 No necesitas pagar membresías ni hacer inversiones, lo único que tienes que hacer es descargar GRATIS tu catalogo y ¡Listo!